— A Christmas present for your child. 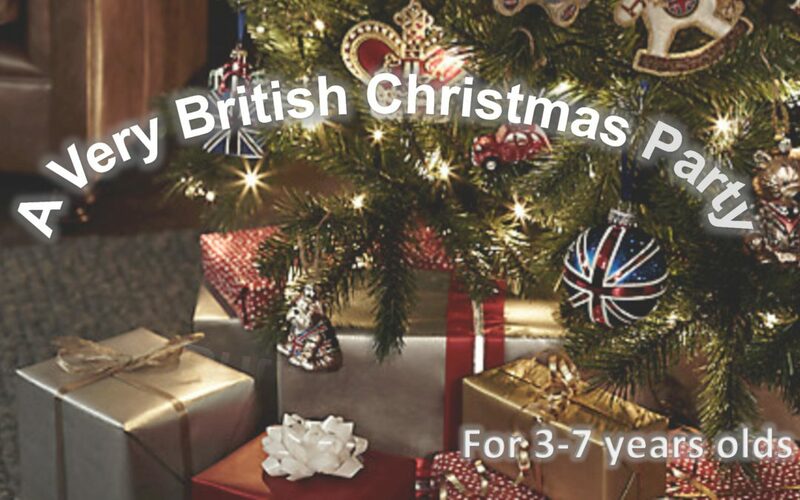 To book your child’s place at the British Christmas, please call +79853103405. We look forward to seeing you at Britannia School!